Dancing Dingo Blog: Mass-produced cologne versus natural cologne: how can you choose? Mass-produced cologne versus natural cologne: how can you choose? Mass-produced cologne v.s. natural cologne: how can you choose? These days, health savvy consumers are questioning their skin care ingredients. After years of headaches, rashes and exposure to toxic chemicals, consumers are now making the commitment to seek out healthy alternatives. 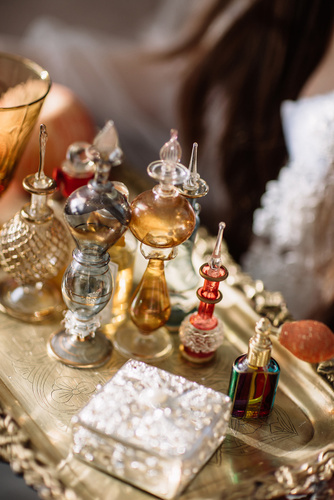 We are often asked by our customers what the differences are between traditional unhealthy colognes and perfumes and their healthy, natural counterparts. As a result of these associations, all of Dancing Dingo’s cologne and perfume ingredients are fully disclosed on our website, as well as listed in full on the Skin Deep Database. All of our colognes and perfumes are free of the harmful toxins and chemicals found in mass produced fragrances. For example, chemicals and toxins such as diethyl phthalate; a chemical found in 97 percent of Americans and linked to sperm damage in human epidemiological studies, and musk ketone, which concentrates in human fat tissue and breast milk. Based on consumer demands for safe products, all-natural colognes and perfumes, for both men and women, are relatively new to the market. Despite being newcomers to the scene, they have in a short time become a much more intelligent choice for your skin over their widely available chemical laden counterparts. The bottom line is simple: the choice is ultimately yours. If you are ready to have happy, healthy skin care and fragrances, give us a try. We feel sure that once you try us, Dancing Dingo will become your skin's best friend! 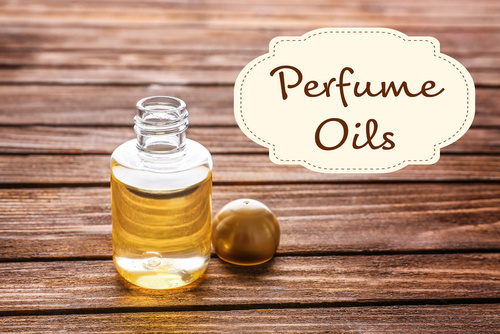 Love essential oil perfumes for their unique aromas, perfect for blending. Men's perfumes are hot now, as well they should be!